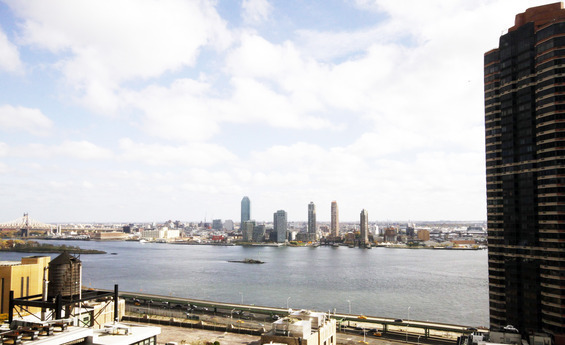 23IJ Huge 3-4 bedroom 3 Bathroom with 2 balconies Combined IJ has many possibilites and amazing views from the 23rd floor. 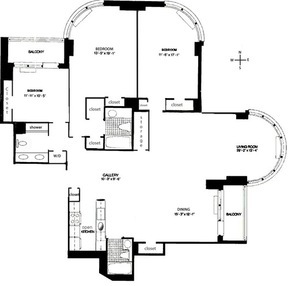 Bring your architect to these 2 units that can be combined to make a 3-4 bedroom home. The possibilities are endless and your home will have amazing views of the East River and the city from all the windows and the 2 private balconies. 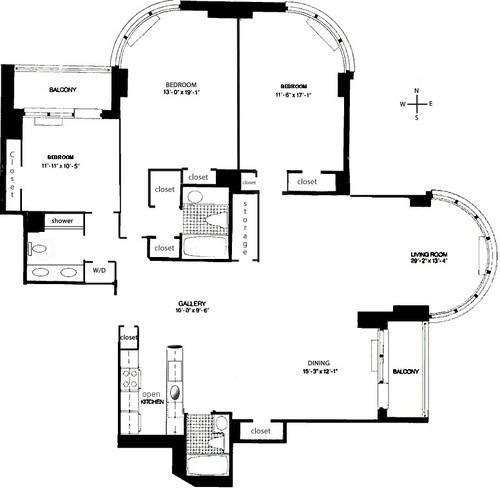 With almost 1700sf of space you can have a huge open kitchen, entertaining area, 3 bedrooms, 3 bathrooms, W/D and more than enough closets and even a storage room. THE CORINTHIAN Features the finest amenities and white glove services . Striking exterior of rounded columns banded with brick and glass . Private, curved drive-through, lavishly planted, three quarter acre plaza with reflecting pool leads to majestic canopied entrance . Amazing lobby of rich woods, imported marble and fine works of art. Full service white glove 24 hour doorman and concierge service. A children�s playroom and party room complete with kitchen, a 12,000 square foot private health club and spa with 50 foot glass enclosed year round pool and a private, landscaped, outdoor jogging track add to the convenience of this luxury building. On-site, fully attended, 24 hour garage service and valet services also available. Pets allowed.